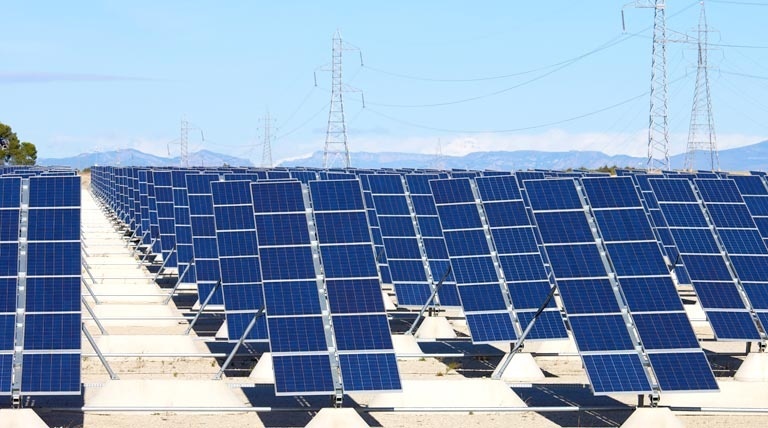 Maximising the safe integration of renewable energies that are not easily manageable is one of the priority objectives of the operation of the electricity system. 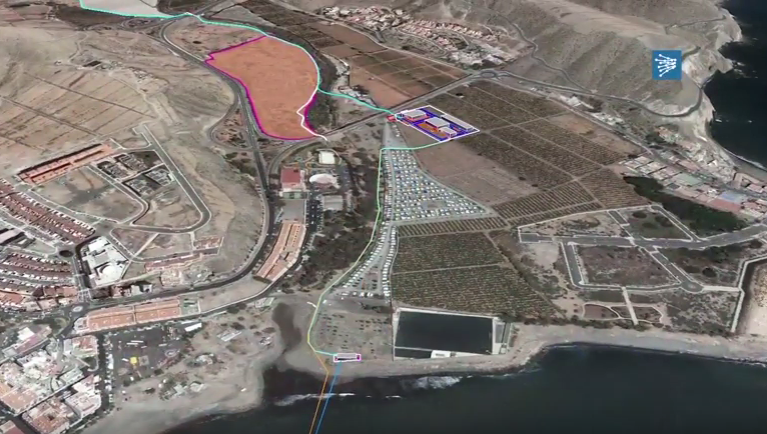 This energy storage facility is a key element in order to advance towards the sustainability of the new energy model in the Canary Islands, based on renewable energies. More information.